When at their natural state of balance, our Doshas provide the strength our bodies need to prevent the conditions that may allow disease. When out of balance, the body's loss of homeostasis permits health conditions and diseases to develop. 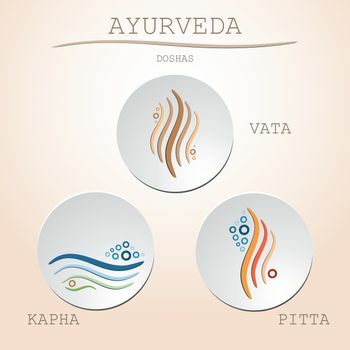 Based upon a quick and easy survey you will then be soothed into balance, using oils specifically designed for your unique Dosha during your therapeutic massage.